What have you always wanted to know about Indians? Do you think you should already know the answers-or suspect that your questions may be offensive? 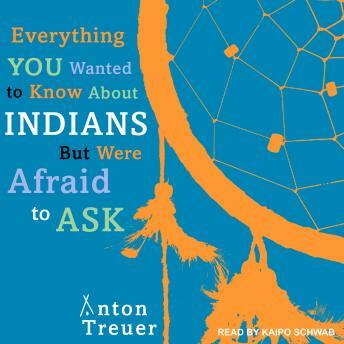 In matter-of-fact responses to over 120 questions, both thoughtful and outrageous, modern and historical, Ojibwe scholar and cultural preservationist Anton Treuer gives a frank, funny, and sometimes personal tour of what's up with Indians, anyway.